Cloud Storage Vs Local Storage: Which is Safer for My Business? HomeCloud File StorageCloud Storage Vs Local Storage: Is the Cloud Safe for My Business? Cloud Storage Vs Local Storage: Is the Cloud Safe for My Business? The security of sensitive data is an on-going concern for any business large or small. In the context of the cloud, businesses may harbor their doubts as to whether an entirely digital system for storing crucial data is an effective means of protecting your investments. 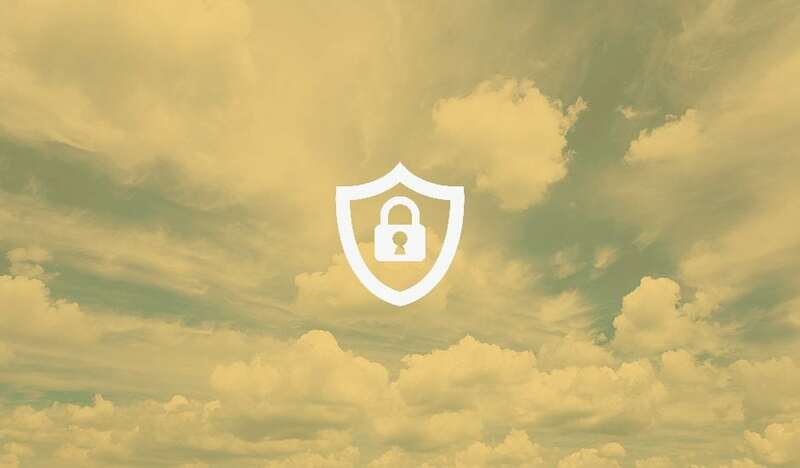 However, the reality is the cloud is fast becoming the safest option to secure your most valuable data against threats to your business, whether they come internally or externally. We are going to explore three ways as to how the cloud can help enhance the security of your business. Traditionally, sensitive data is tied to often a limited number of servers running off local hard drives, which collects all of the crucial information in one or a few places. This means that if an effective hacker is able to gain entry into these servers, they have access to a significant amount of your most sensitive data. Fully localized data can make situations like the May 2017 ransomware attack WannaCry that much more detrimental. However, storing information on the cloud allows for greater dissemination of sensitive data. Because it is not stored in one local place, a security breach could be less costly to your business if hackers are unable to target one centralized trove of sensitive data. Additionally, this decentralization of information secures your company against an internal threat, as an employee is not able to simply take a hard drive containing sensitive data. Falsified login credentials and poorly protected points of access pose significant risks to the ability of your business to protect itself from cyber threats. However, the cloud helps to contain this issue by generating unique and specific login credentials for each member of your team. As such, each employee online has one singular point of access tied to their unique credentials, which only allows them to access information specifically designated to them. 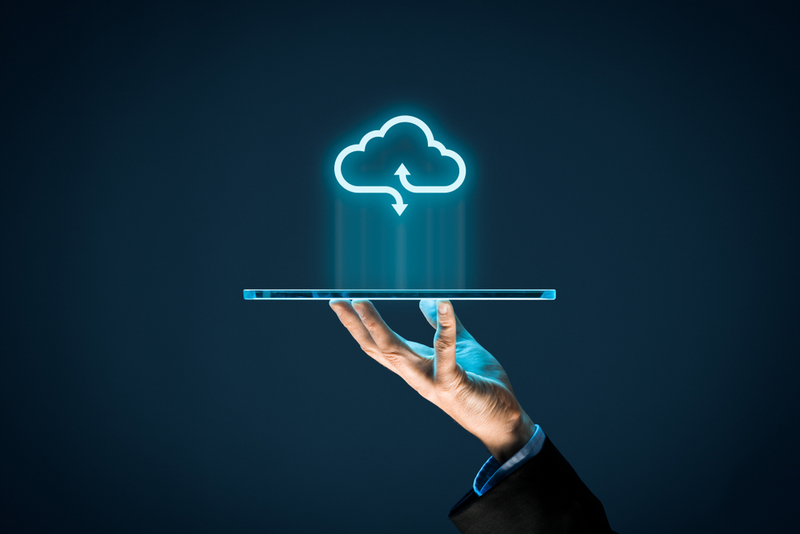 In addition, the cloud produces a digital paper trail that catalogs all behavior, allowing you to identify any intentional or unintentional breach originating from the actions of a team member. Another risk your business runs when relying solely on localization storage of data is how you’re postured to recover from catastrophic breaches or other forms of data loss. If a local hard drive is debilitated by a virus or technological failure, it can spell disaster for your company as crucial data can be lost for good. On the cloud, however, the usage of a disseminated digital space allows your information to be backed up to multiple sources simultaneously, meaning no information is ever lost for good. This system also works in reverse as a protective measure. If an internal threat is posed, such as a computer with sensitive data being stolen, the system administrators of your cloud services can remotely access that computer and wipe the information from its hard drive, preventing massive potential losses. Ready to Learn More About What the Cloud Can Offer Your Business? TecFac specializes in implementing cloud solutions for businesses of any sizes. We’ve spent years exploring every advantage and challenge of migrating to the cloud to design an implementation process that prepares your team for long term evolution and IT success for years to come. Contact us for a consultation to understand how your business could benefit from our cloud solutions!